To administer general anesthesia in the office, an oral surgeon must have completed at least three months of hospital-based anesthesia training. Qualified applicants will then undergo an in-office evaluation by a state dental board appointed examiner. The examiner observes an actual surgical procedure during which general anesthesia is administered to the patient. The examiner also inspects all monitoring devices and emergency equipment and tests the doctor and the surgical staff on anesthesia-related emergencies. 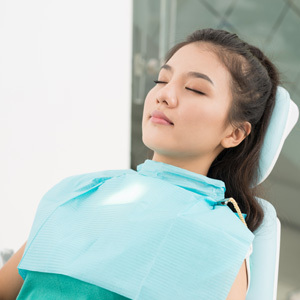 If the examiner reports successful completion of the evaluation process, the state dental board will issue the doctor a license to perform general anesthesia. The license is renewable every two years if the doctor maintains the required amount of continuing education units related to anesthesia.